Australia is a country comprising the mainland of the Australian continent, the island of Tasmania and numerous smaller islands. It is the world's sixth-largest country by total area. 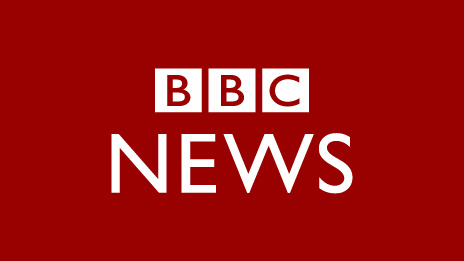 Neighbouring countries include Indonesia, East Timor and Papua New Guinea to the north; the Solomon Islands, Vanuatu and New Caledonia to the north-east; and New Zealand to the south-east. Australian lawmakers introduced tough new terror laws on Wednesday as police explained why an officer shot dead an 18-year-old terror suspect. 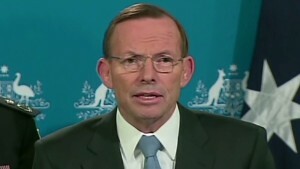 Australia Great Barrier Reef: Dredging and dumping will damage coral and marine life. Convicted Australian drug trafficker Schapelle Corby has been granted parole after serving nine years in prison, Indonesia announces. 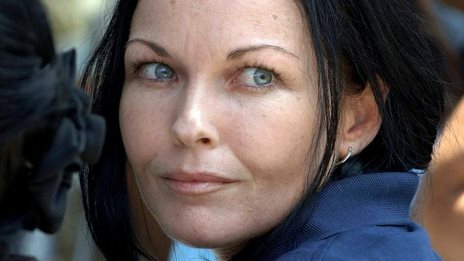 Peter Fray, editor of PolitiFact Australia, looks back on the case of Schapelle Corby - and on why it both divided and gripped Australia. Is Australia falling out of love with solar power? Is Australia's love affair with solar power losing its heat? Government researchers tagged the sharks with transmitters, triggering an automatic tweet when they swim close to a beach. 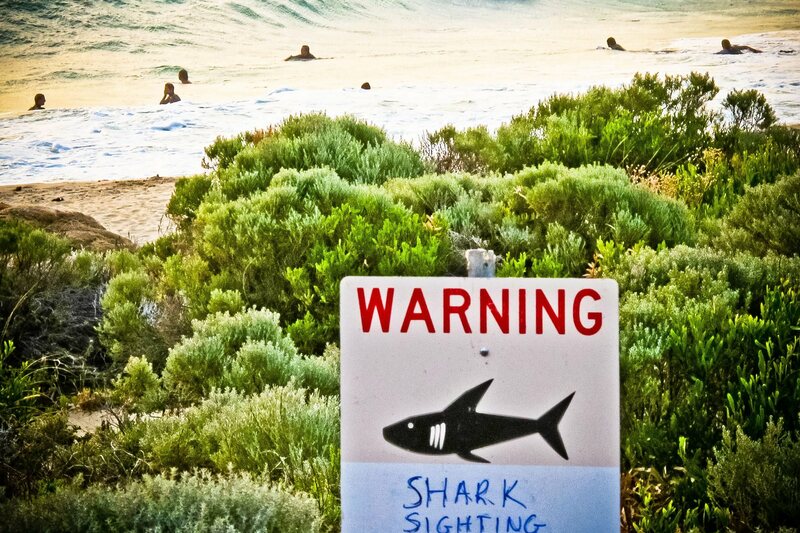 This comes after several high-profile shark attacks, some of them fatal. 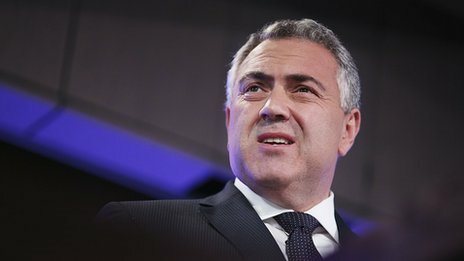 Australia announces plans to set up a A$100m ($90m; £55m) fund to create jobs in states affected by Holden's decision to stop making cars there. 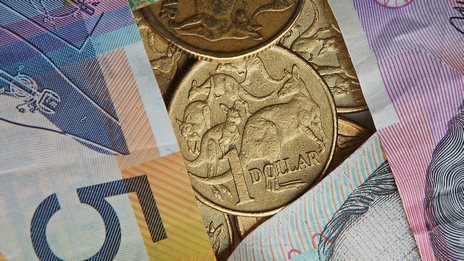 Australia's budget deficit may last for a decade if urgent "remedial action" is not taken to improve the country's finances, its government warns. 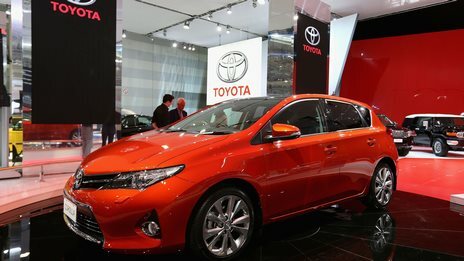 Australia's government is holding talks with Toyota as it looks to convince the firm to continue manufacturing cars there. 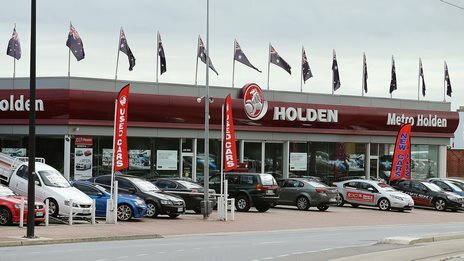 Holden, a subsidiary of General Motors, says it will stop making cars in Australia by the end of 2017, with almost 2,900 jobs to go. 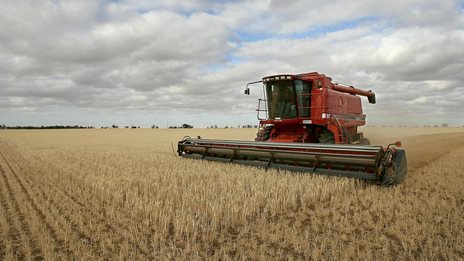 Australia and South Korea agreed on a free trade deal in an attempt to boost trade between the two countries. 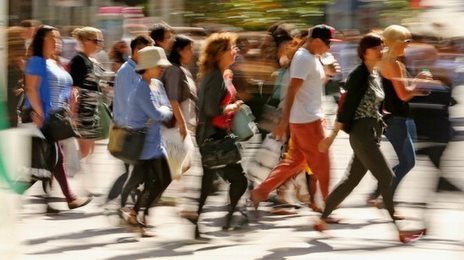 Australia reports weaker-than-expected growth for the July-to-September quarter partly due to slower domestic demand.